This lecture is as much an analyses of certain aspects in Orson Welles’ “The Lady from Shanghai”, as it is an introduction to the philosophical concepts of faciality, developed by the French Philosopher Gilles Deleuze and Félix Guattari. To embed their theories into the necessary context, there will be given a rudimentary introduction to semiotics: The study of meaning-making.Katharina D. Martin will elaborate on notions like: signifier, signified, signification and sign, to then clarify the notion of the 'machine of faciality' and its effect within Orson Welles' work. 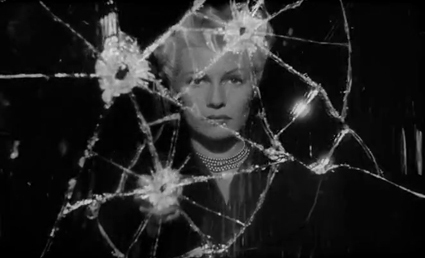 The lecture will be followed by the screening of "The Lady from Shanghai".